The Call of Duty franchise finally woke up and took some much-needed advice from its end users. 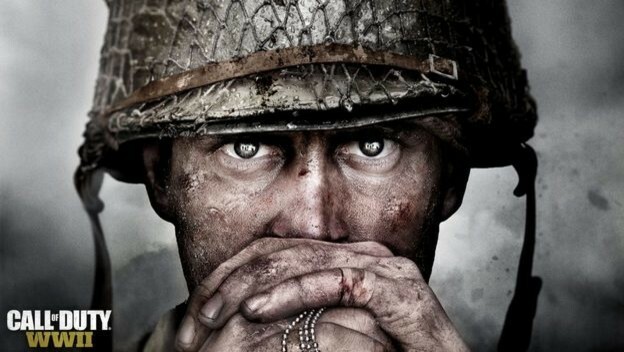 As a result, Call of Duty: World War II will finally make it appearance on November 3 of this year. However, Sledgehammer and Activision must include a few key pieces to make this game a hit. In fact, they must include these five things in their latest installment.